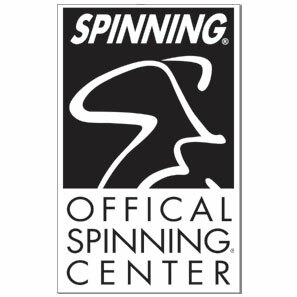 SPINNING – is an indoor stationary cycling class for people of all ages and abilities. Learn the benefits of this addictive, non-impact program and obtain maximum healthy heart rate training and superior fat loss while burning an average of 500 calories per forty minute ride. SPIN Training will improve your endurance and strength while burning fat. The Spinning program is for everyone. This class simulates real road cycling with cutting edge training principles. Heart Rate Target zones are closely watched to ensure that you are working at your proper level. Heart Rate monitor required. After your proper riding form and riding technique have been established get ready to have the ride of your life. 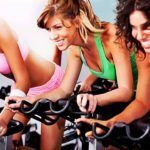 If you’ve added cycling or spin classes to your workout regimen, you’re part of a trend that has seen this low impact cardio workout surge in popularity. More and more people are recognizing the cardiovascular and muscle toning benefits of these workouts, while appreciating the minimal impact on their joints. Let’s examine a few ways you can get the absolute most out of your cycling or spin classes. If you’re interested in spinning classes and decide to participate, you’ll go through five distinct levels (zones) of intensity during a class. These zones are warm up, endurance, strength, interval, and race. In a typical one class, you’ll move between the levels, which will help improve your cardiovascular fitness level. Understanding your maximum heart rate is an important factor, because this will tell you how hard you’re working and how much fat you’re burning. 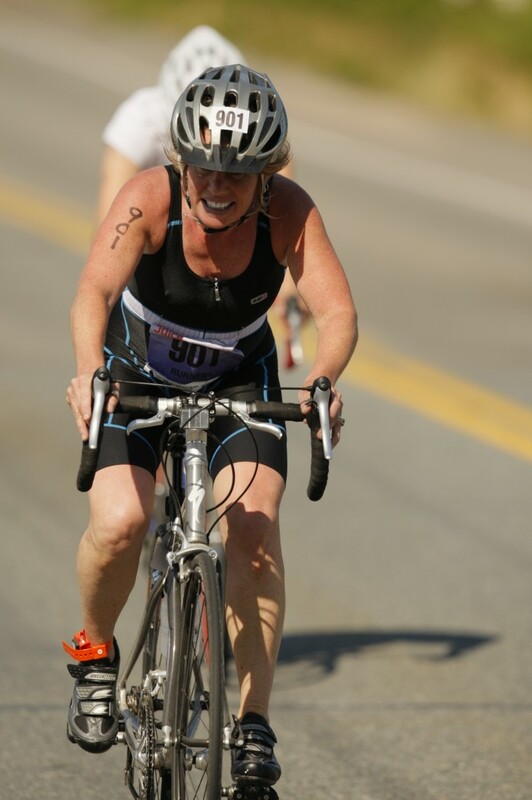 SPIN FIT – Just starting out or returning to Fitness? This Class is for you! Healthy Heart Rate training, with half hour SPINNING indoor stationary cycling class, followed by weight core conditioning. See & feel the benefits of this addictive, non-impact program. Obtain maximum healthy heart rate training and superior fat loss while burning an average of 500 calories per forty minute ride. SPIN Training will improve your endurance and strength and Balance, while burning fat. Heart Rate Target zones are closely watched to ensure that you are working at your proper level. Heart Rate monitor required. Bring water & hand towel. If you must cancel a session you must give 24 hour notice by calling, or you will be charged for the full session. If you are more than 15 minutes late to a scheduled session and have not contacted the studio, you may lose your session and will be charged for that session! 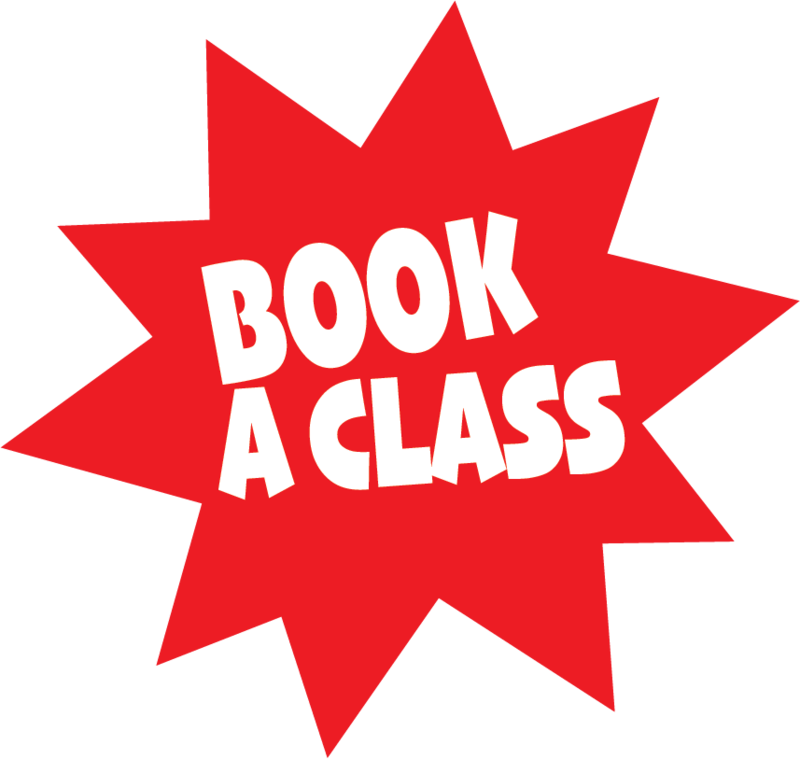 All sessions/class cards must be paid for in advance.